Recently you dropped by our winery... or our website... and we wanted to say thanks! Save $15 off this bundle of 4 of our Most Popular Wines! 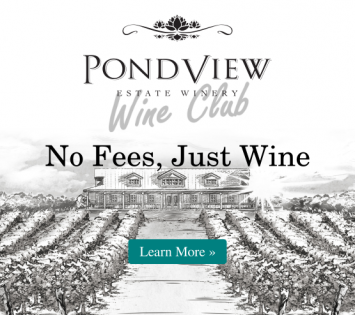 We're making it easy for you to enjoy the best of PondView at home.